If you cannot see the fields where to insert your card details, it may be the case that you have previously selected the checkbox to automatically renew your membership. See image below for clarification. Please deselect this checkbox in order to re-insert your details. 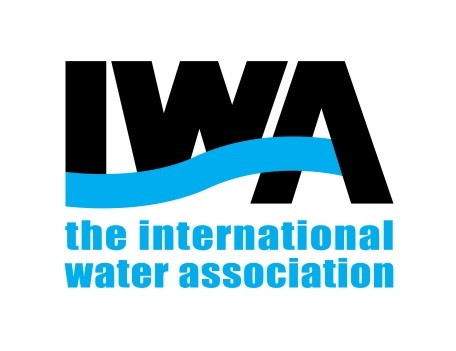 If the problem persists, please contact your IWA Membership Services team via the “support” button or by writing an email to at members@iwahq.org.